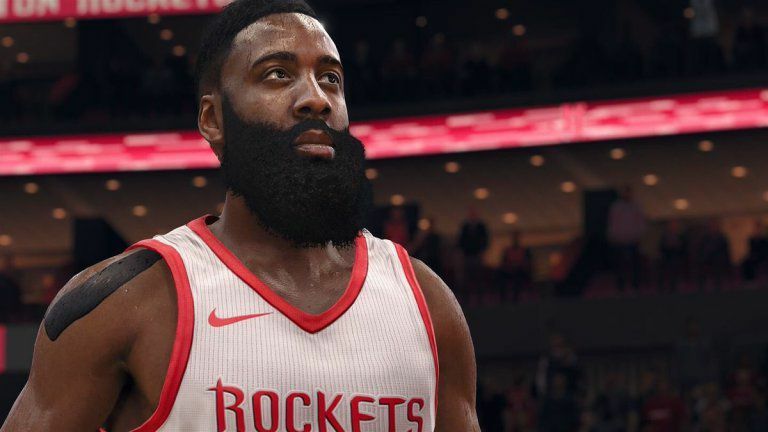 NBA Live 18 update 1.09 released on PS4 and Xbox One. 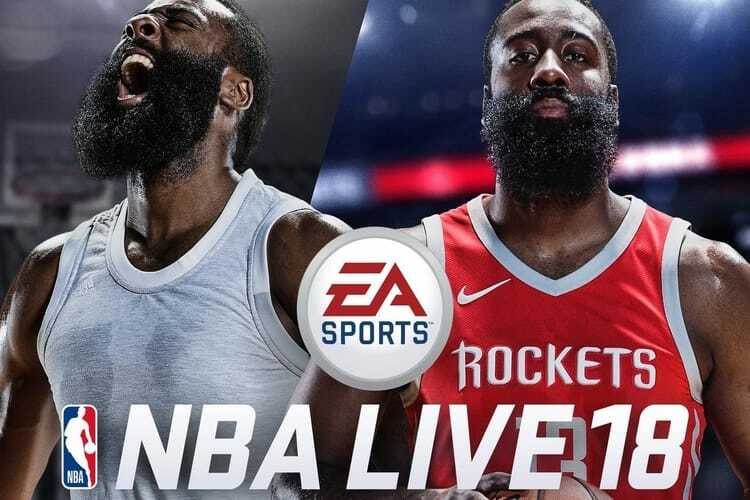 According to the official NBA Live 18 1.09 patch notes, the new update includes various bug fixes and improvements. In addition, NBA Live 18 patch 1.09 improves the Internet Latency / Jitter handling. Check your game update and download latest NBA Live 18 update 1.09 on your PS4 and Xbox One.